Ever set yourself to a task only to have to stop and rethink, take a "time out" or otherwise walk away? 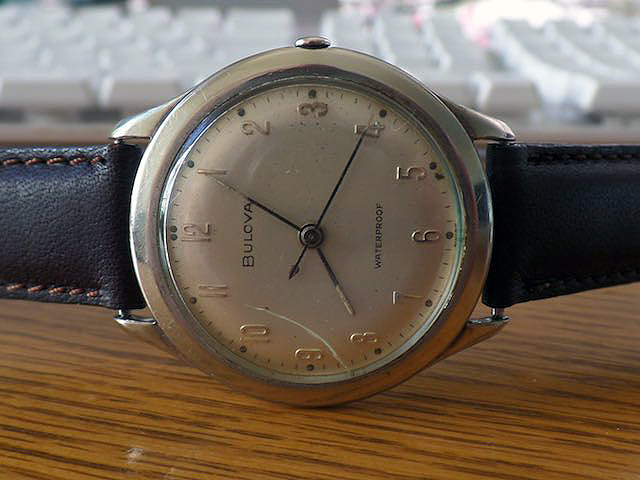 Well, I walked away from the disassembly of my 1959 Bulova Sea King project to give myself a time out in case I inadvertenly damaged it because of sheer frustration. It was all about trying to get the back off the watch. 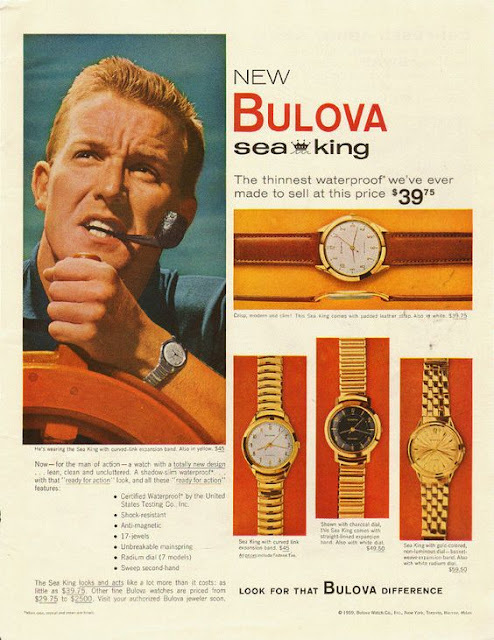 It was a friction fit, meaning the back snaps onto the front part of the watch and is held with friction. I could not, for whatever reason get the back off. I confided with a number of like-minded collectors and followed what they suggested but no luck. After a week of frustration and some scratches (on me and the watch from a tool I used), I set the watch aside in August 2016. That's right, August last year. I doubted myself and then I thought maybe it was all the advice, YouTube videos and manuals that were incorrect. Move forward to today, some 7+ months later, I sought assistance again from the horology world and again I tried. I was about ready to take another time out today but I finally got one last nerve and I prodded and poked and torqued and leveraged and voila, the back came off. Yahoo! I had given myself a time out for 7 months and that's all it needed. Proof positive I got it apart! So how much time must pass after having taken a time out? An hour, a day, a week, 7 months? The fact of the matter, whatever time it takes, sometimes walking away and taking a time out to clear your head is the best way forward.